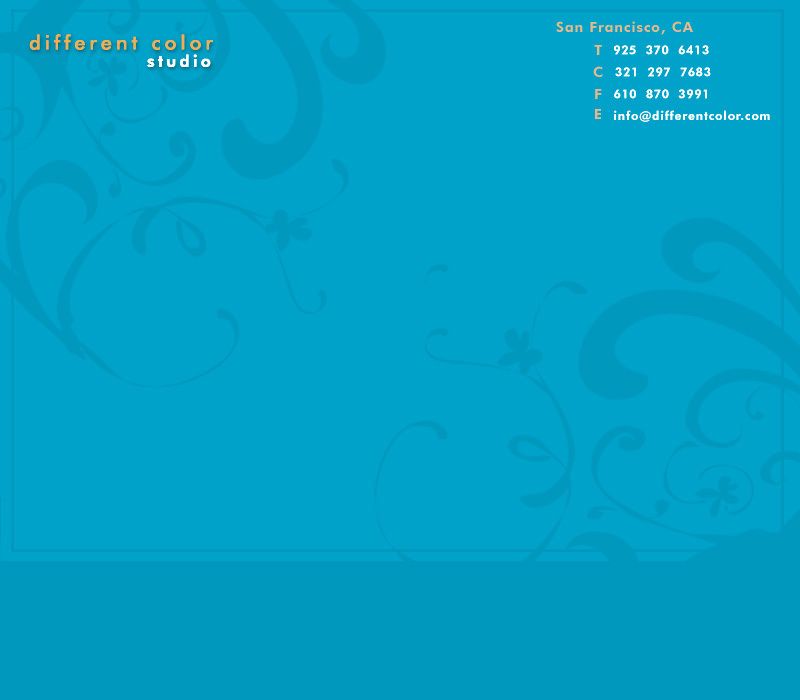 At Different Color we strive to give our clients the best design services available. Whether you're looking for web design, print design, illustration, sculpture, brand identity, or renderings, we provide it all. We are never too busy for new clients, so if you're looking for quality artistic talent please give us a call. Gracie Comes Home,The Adventures of Gracie and Diane by Diane Dike Ph.D Illustrated by Craig and his daughter Samantha. Pre-Order your copy today.